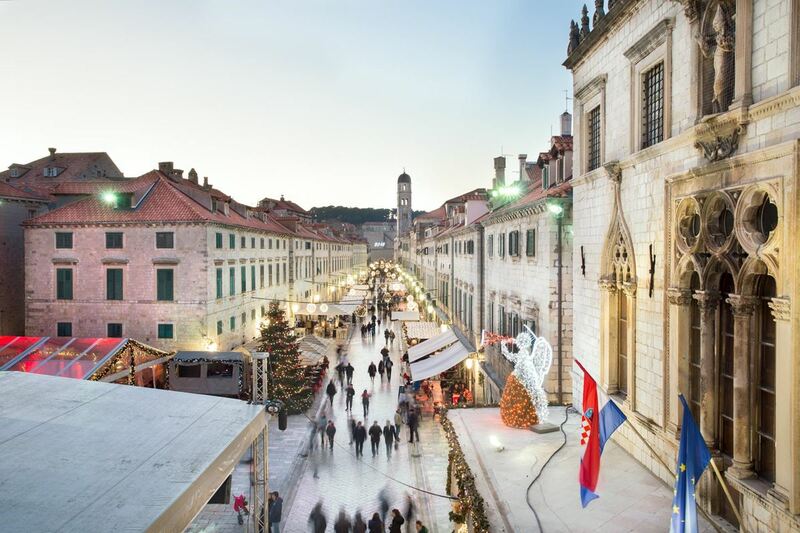 Let’s suppose you have already heard about Dubravko Lenert, a photographer based in Dubrovnik. 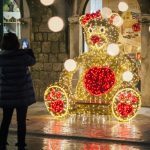 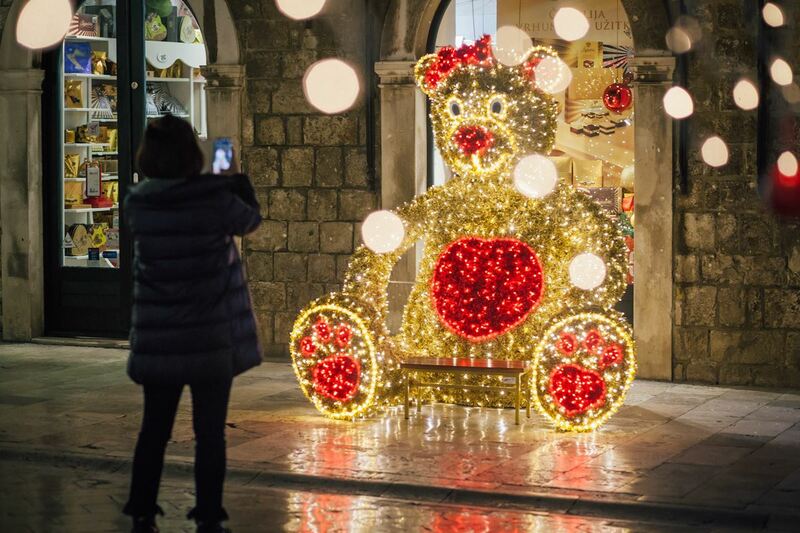 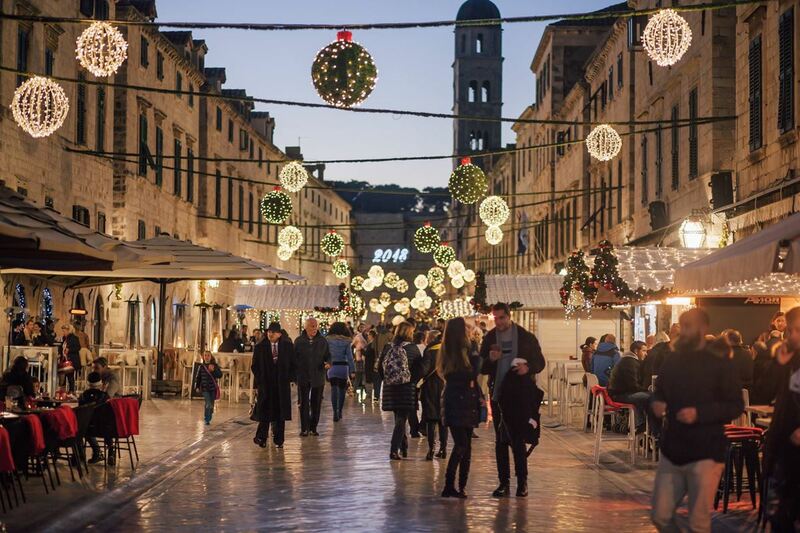 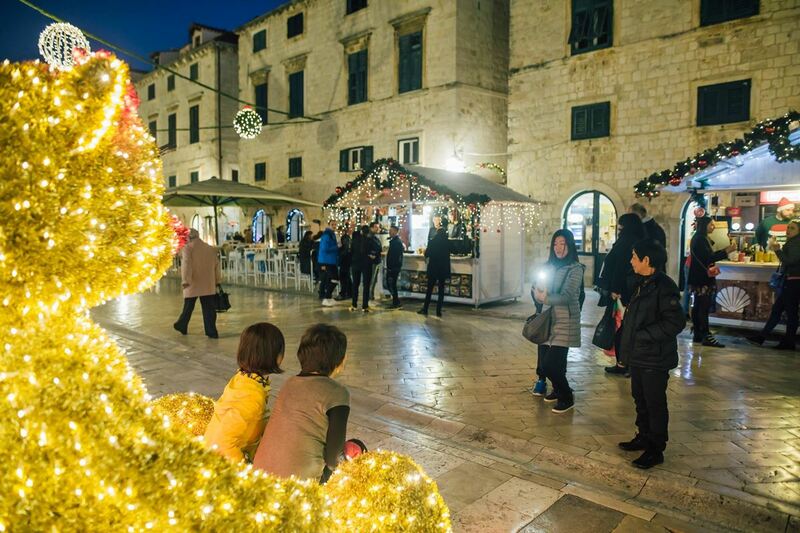 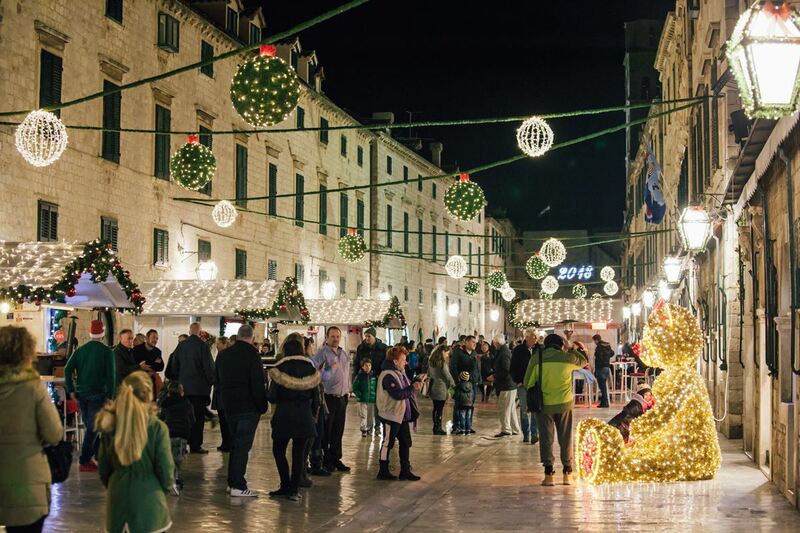 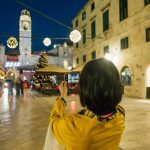 If not, he is the person behind all those magical photos of last year’s Dubrovnik Winter Festival. 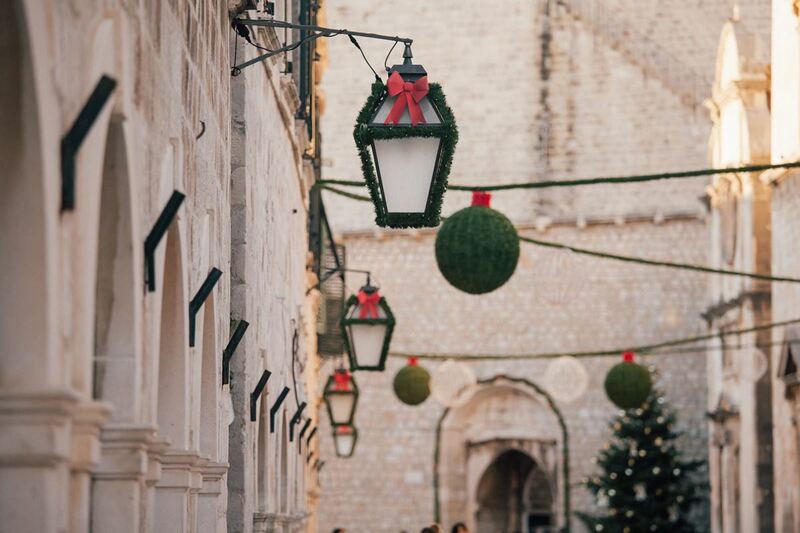 Yup, these. 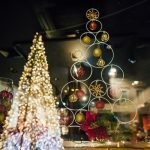 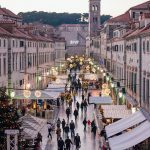 Dubravko’s portfolio includes weddings, interiors, events, corporate photos, food… His art speaks for itself, so enjoy it here. 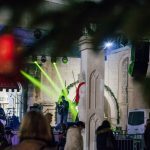 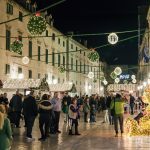 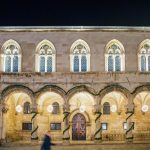 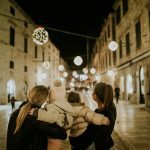 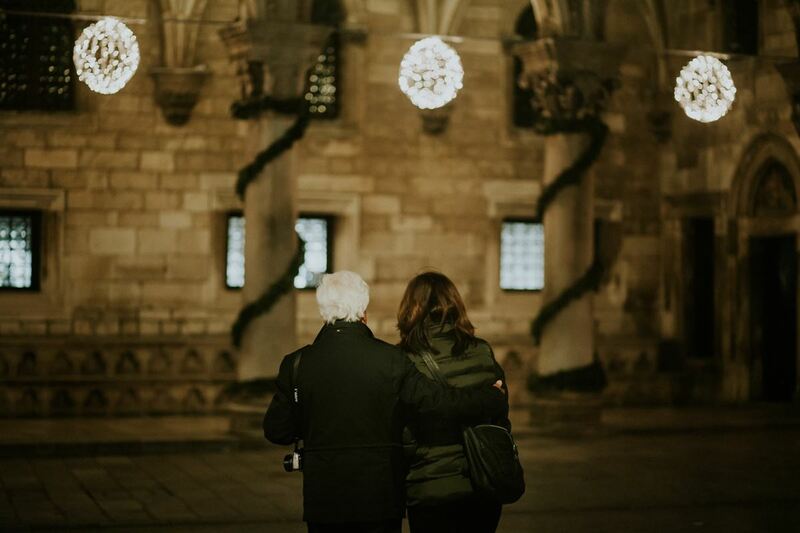 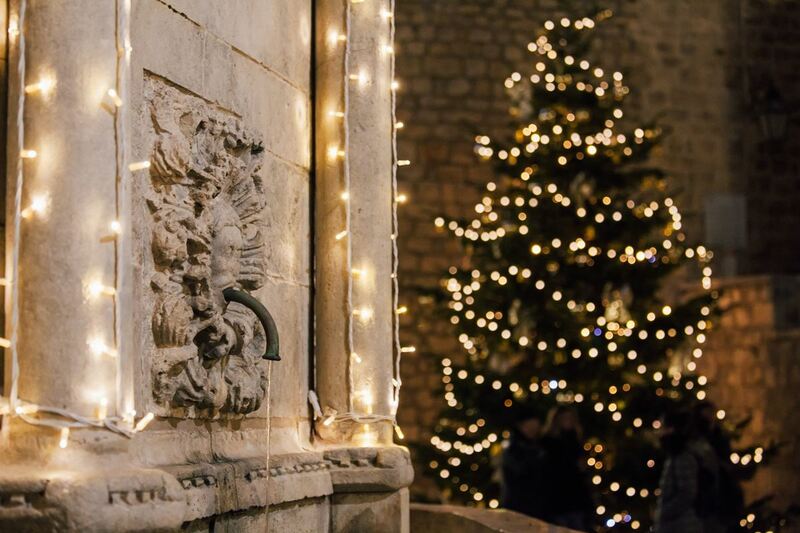 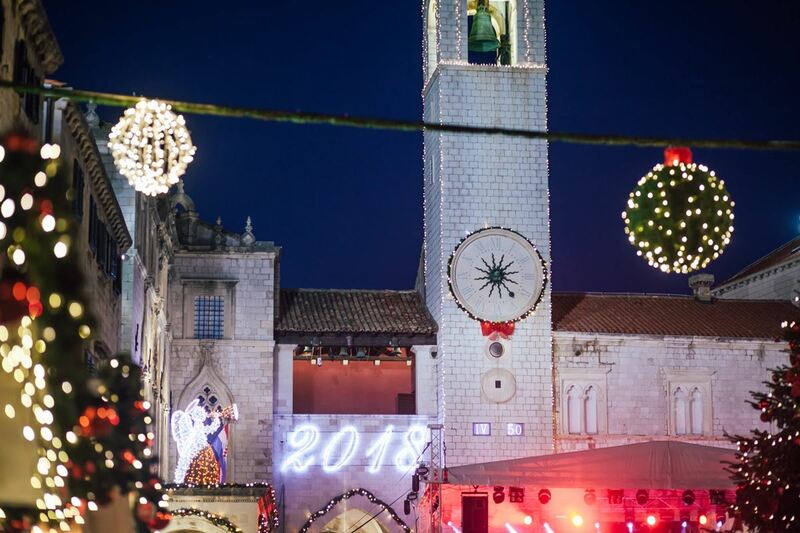 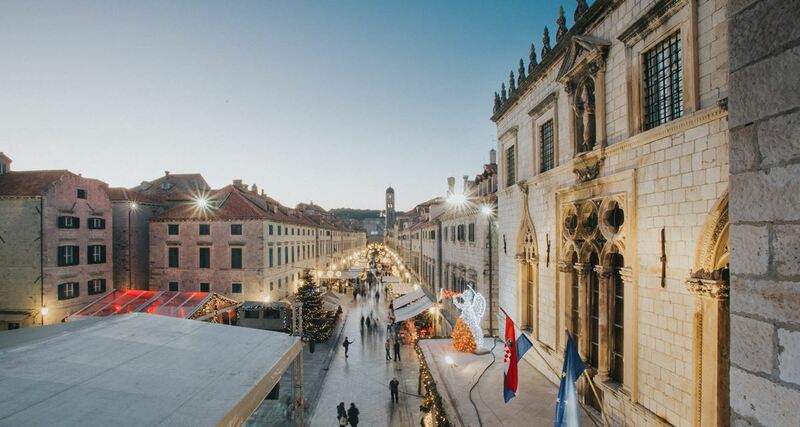 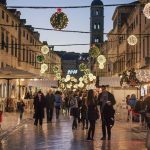 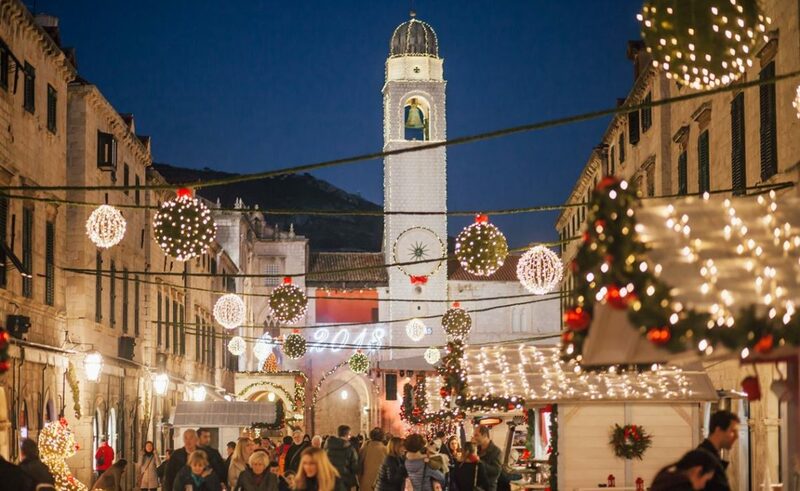 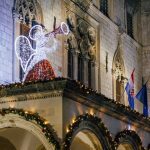 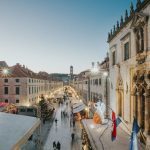 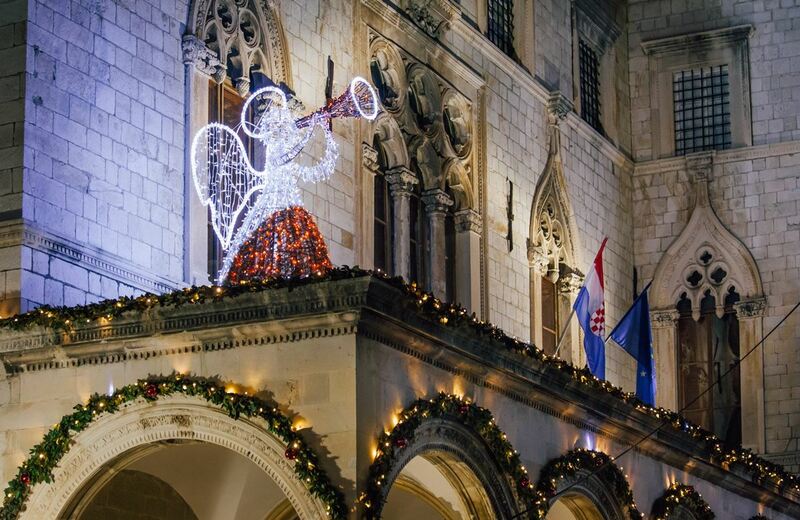 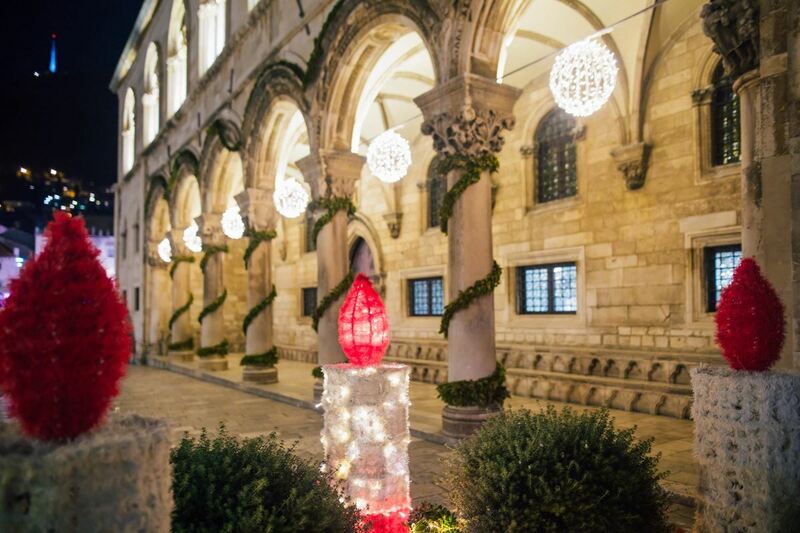 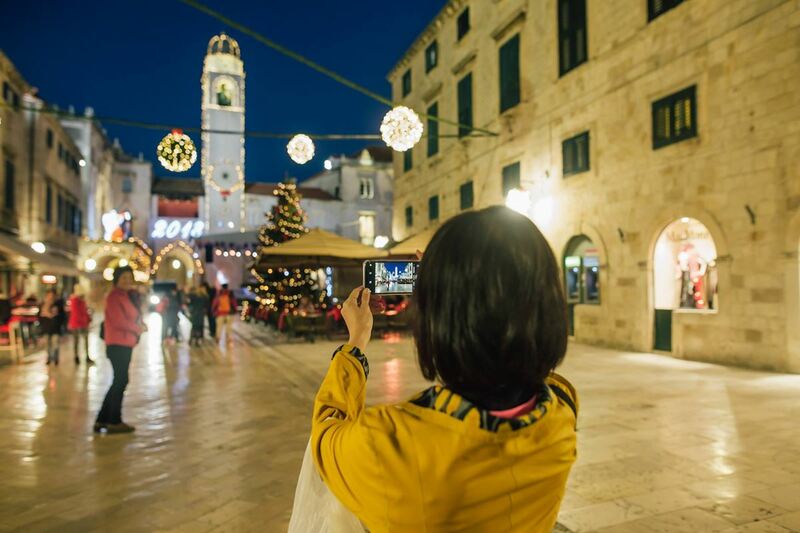 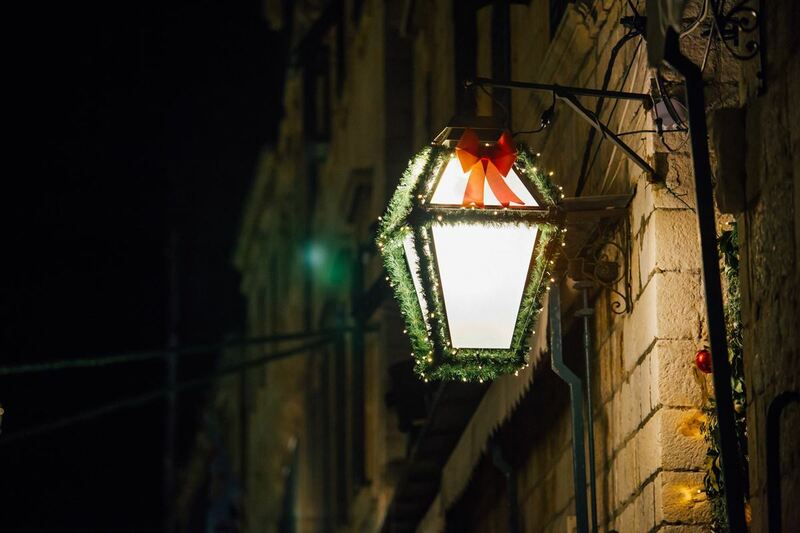 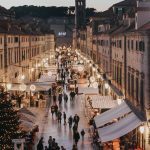 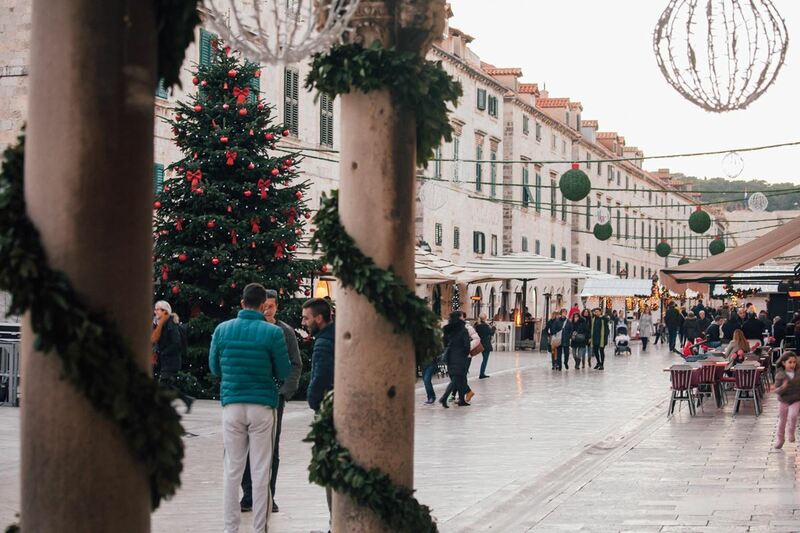 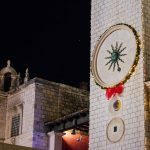 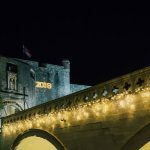 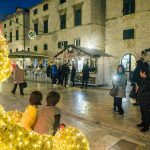 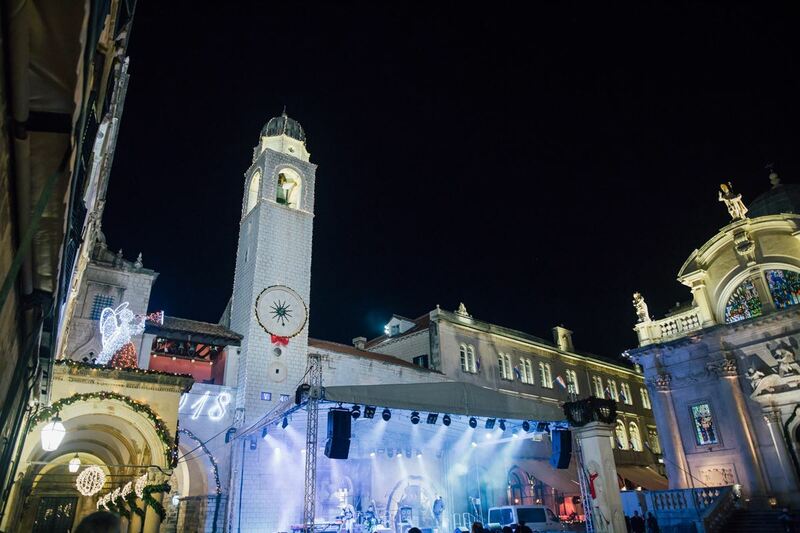 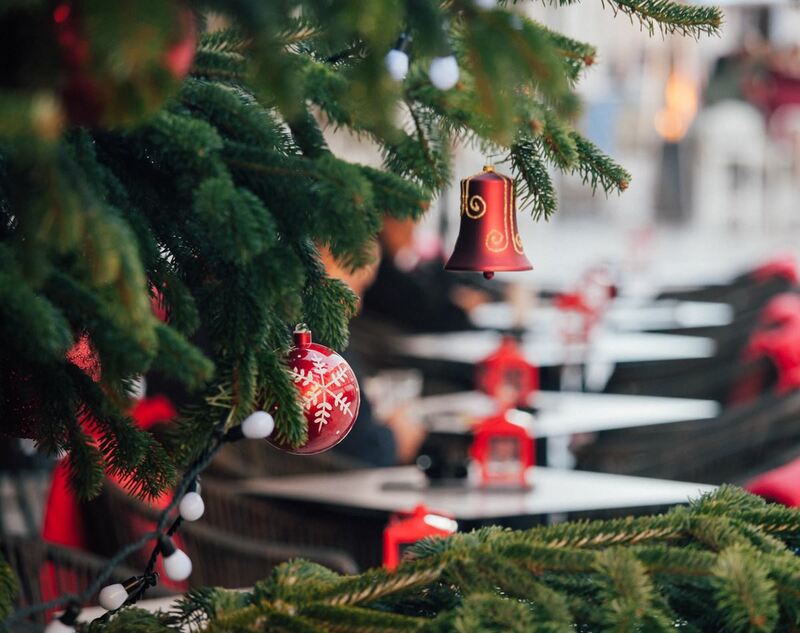 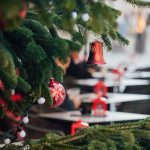 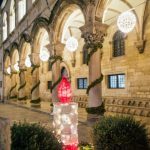 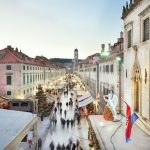 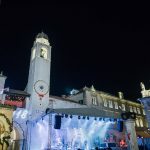 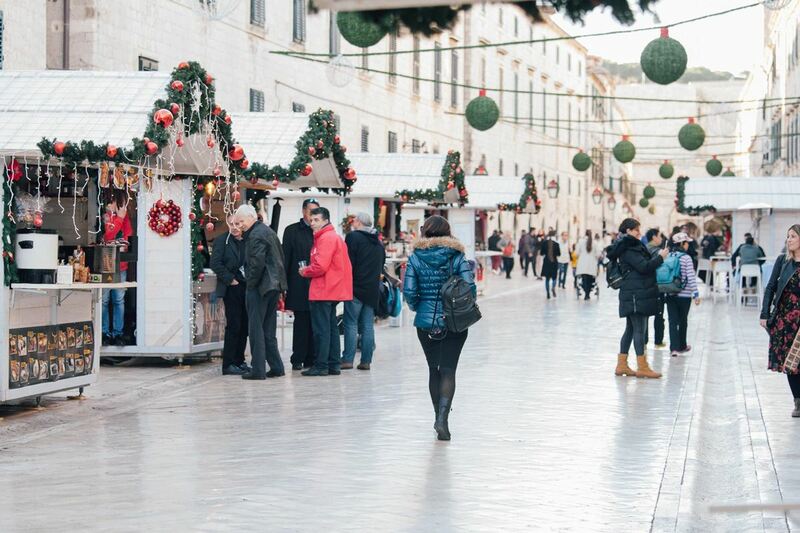 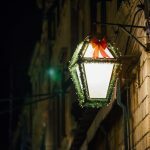 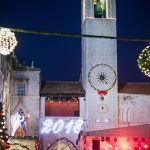 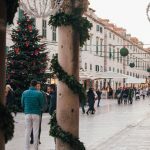 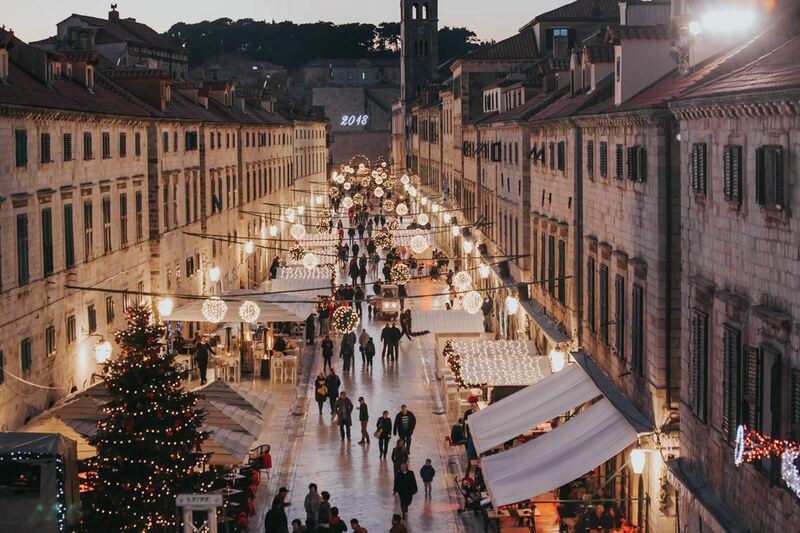 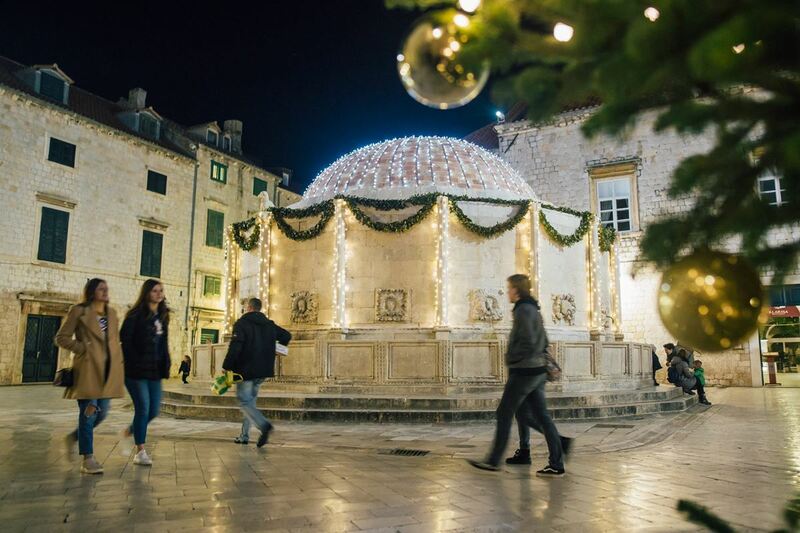 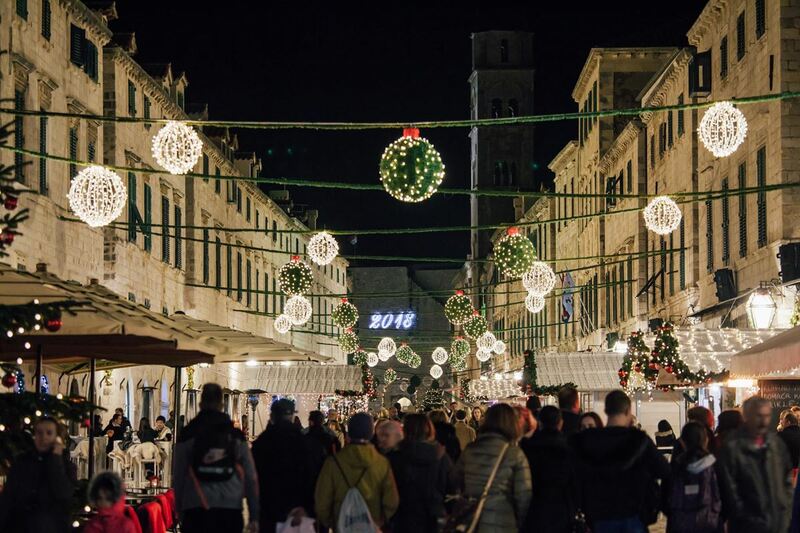 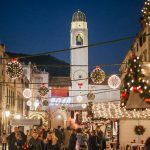 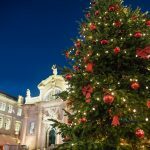 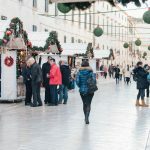 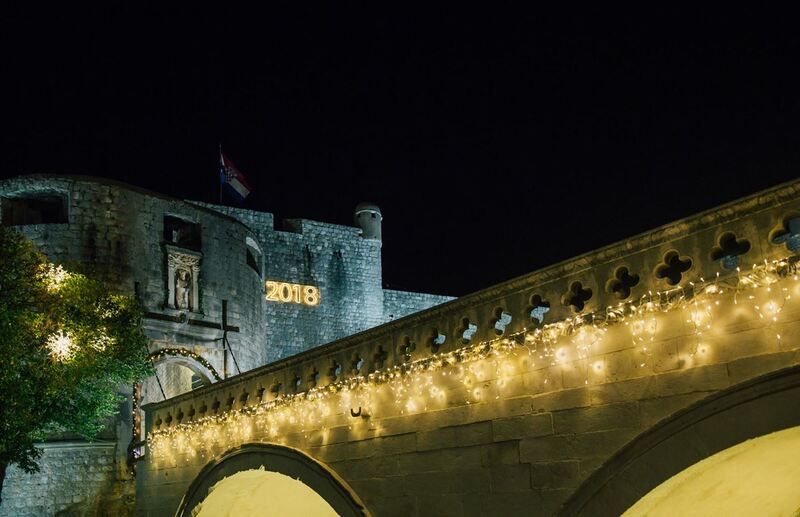 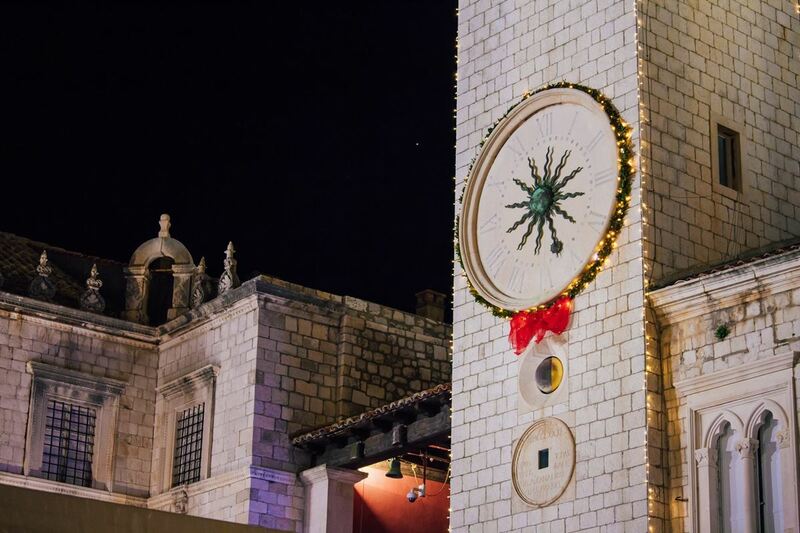 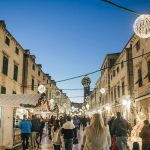 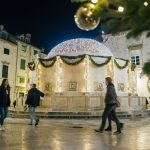 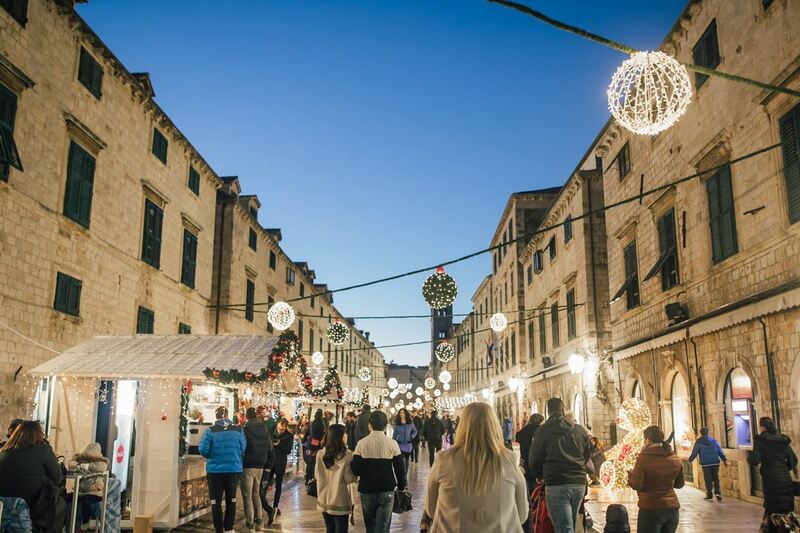 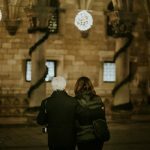 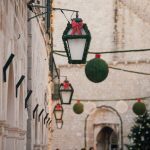 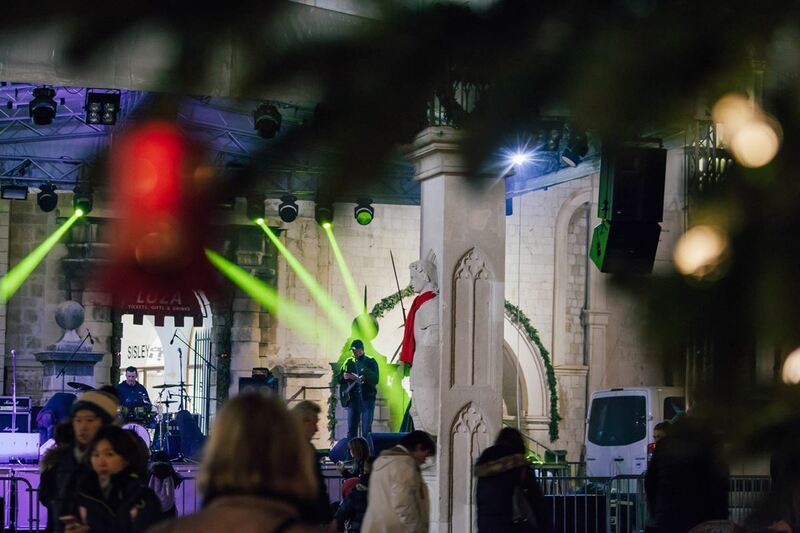 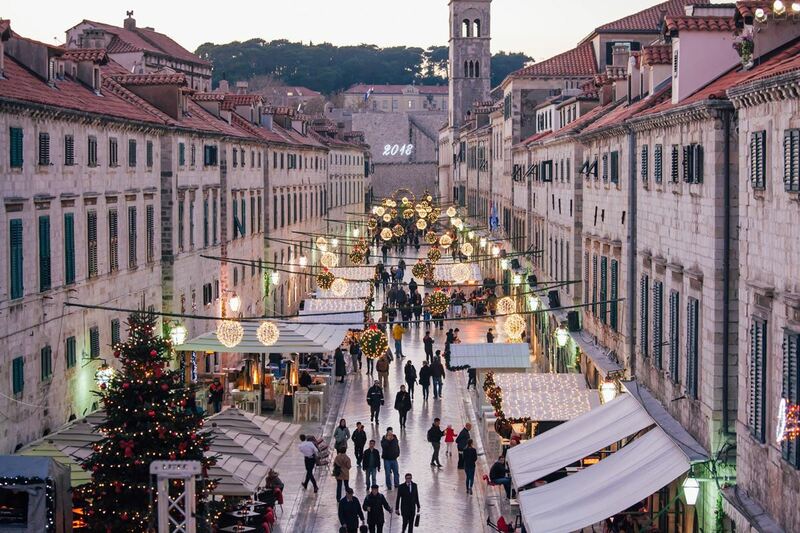 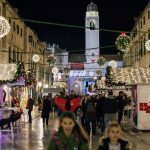 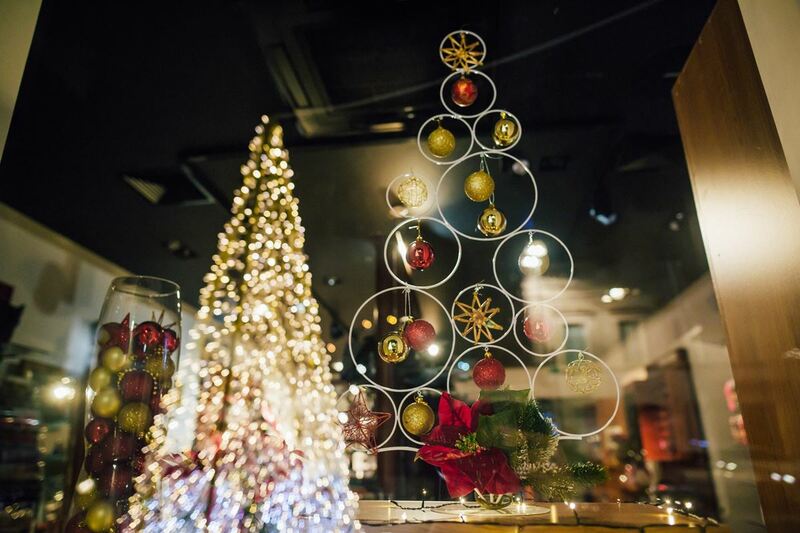 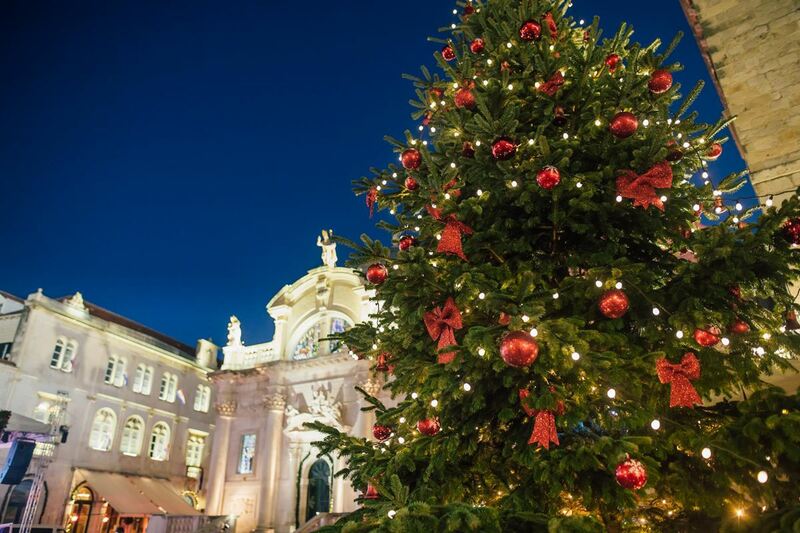 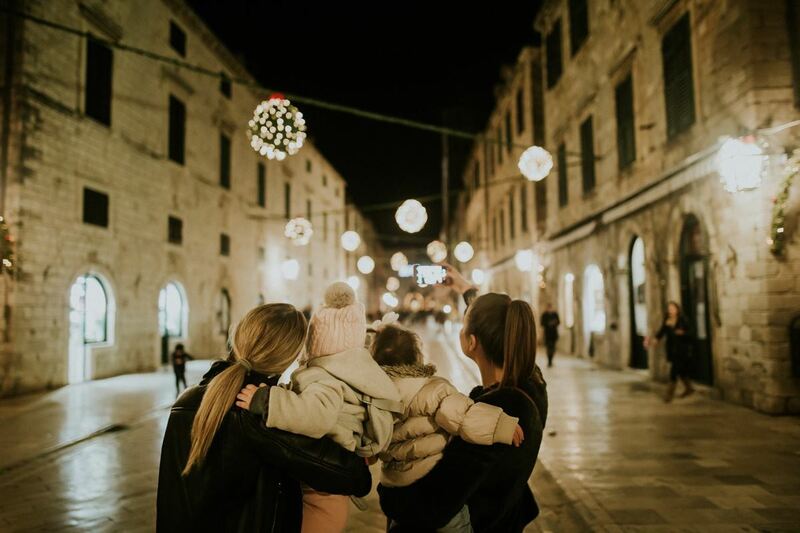 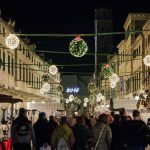 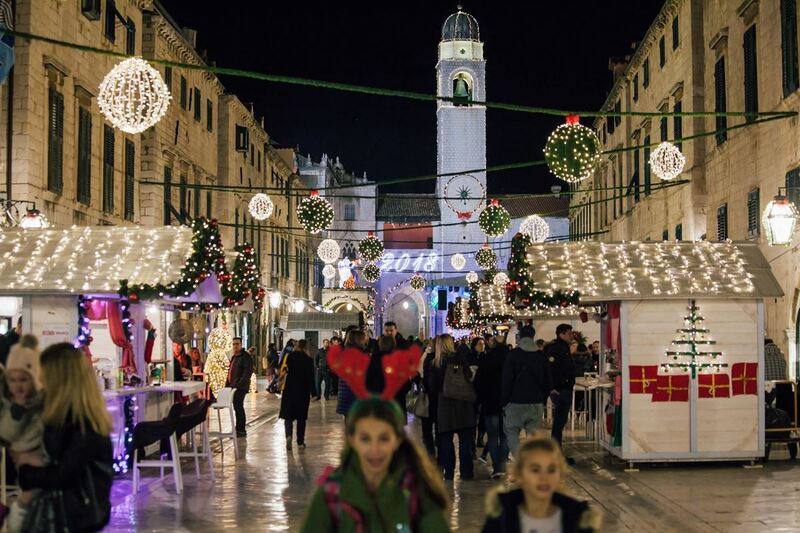 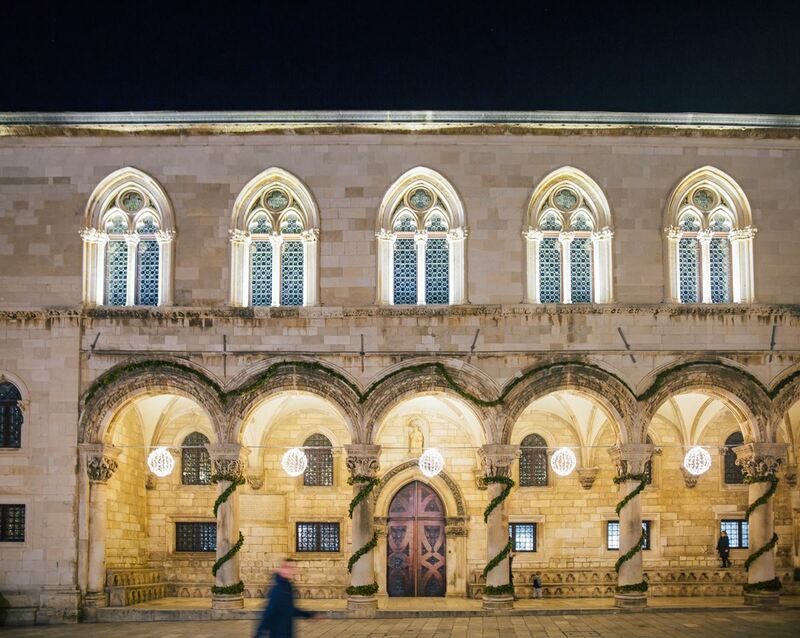 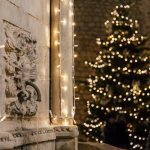 Of course, we were more than happy to hear that Dubravko decided to roam around the Old Town at the very begining of this year’s Festival, making the amazing photos of the atmosphere, decoration, Stradun, people… And we would like to share them with you!